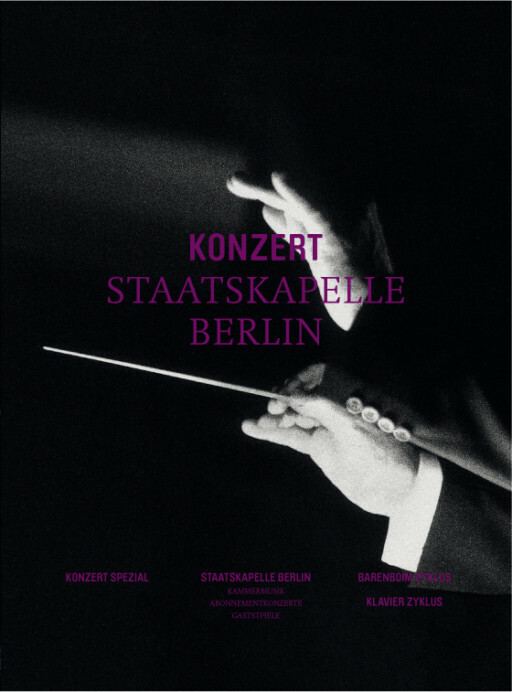 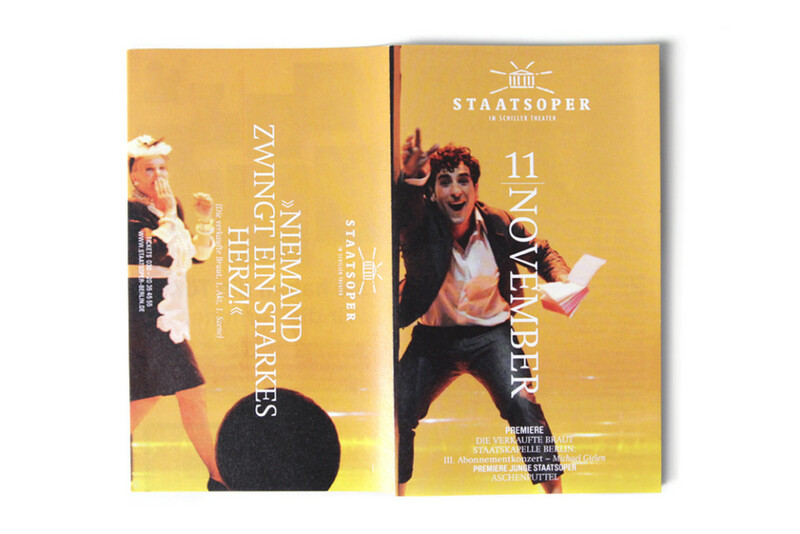 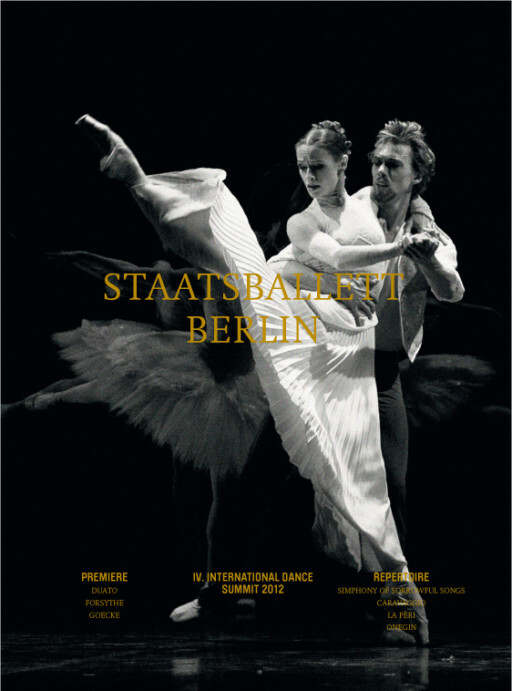 Redesign of the visual identity of Staatsoper Berlin ― Staatsoper im Schillertheater ― including design of all printed matters. 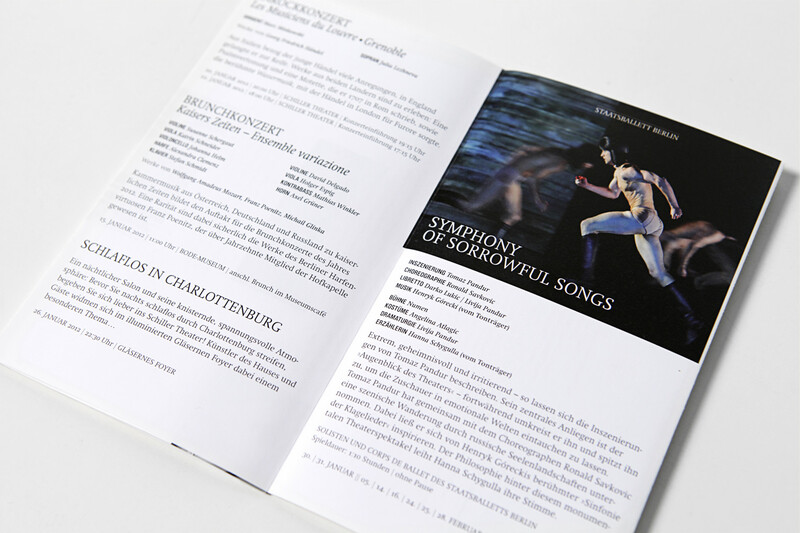 The design is based on the idea to work with classical typography and maximum space for high quality photography. 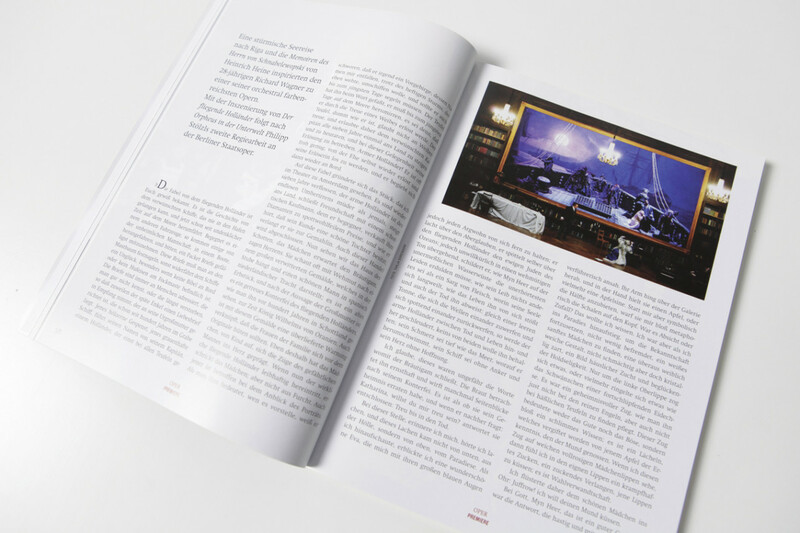 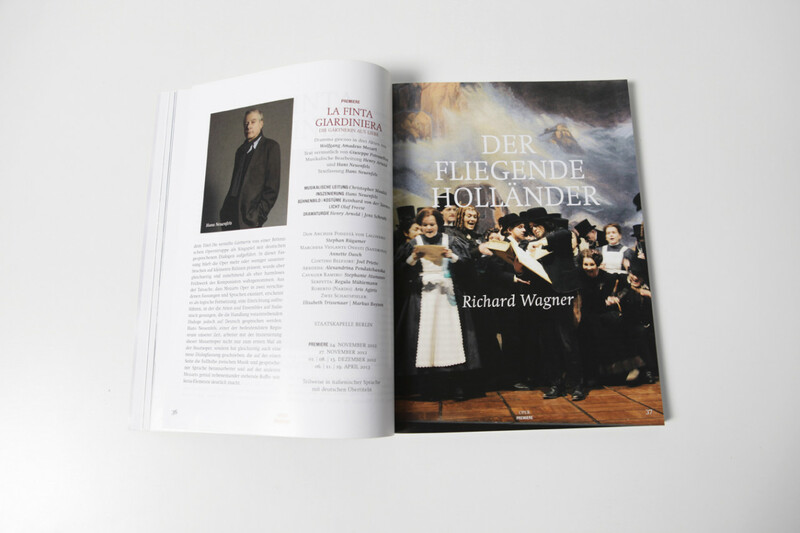 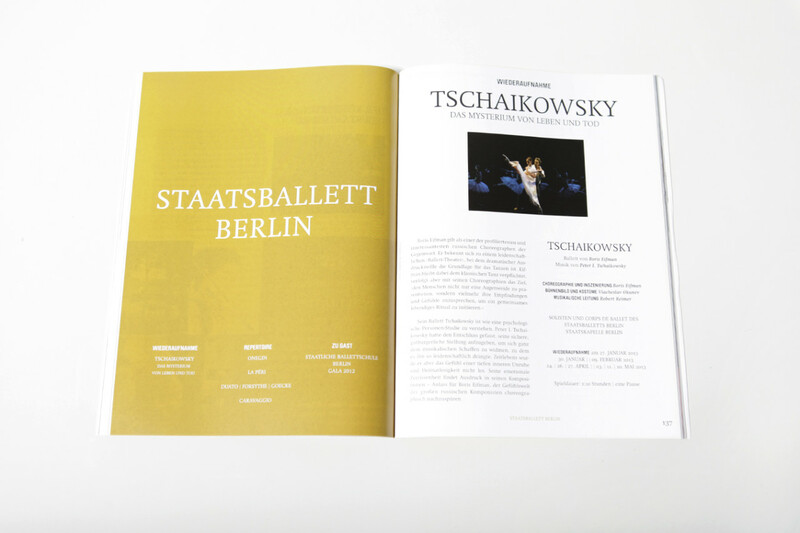 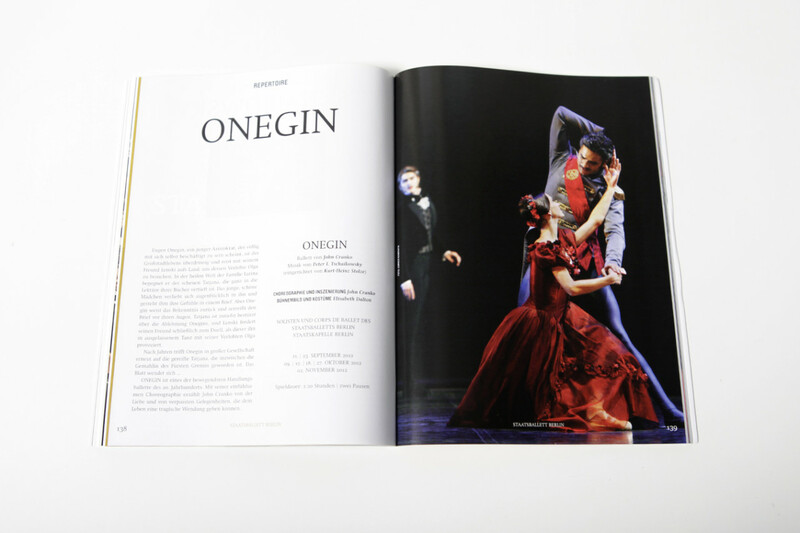 The redesign included poster concept ― opera and concert ― monthly programme and the yearly season programme in form of a magazine. 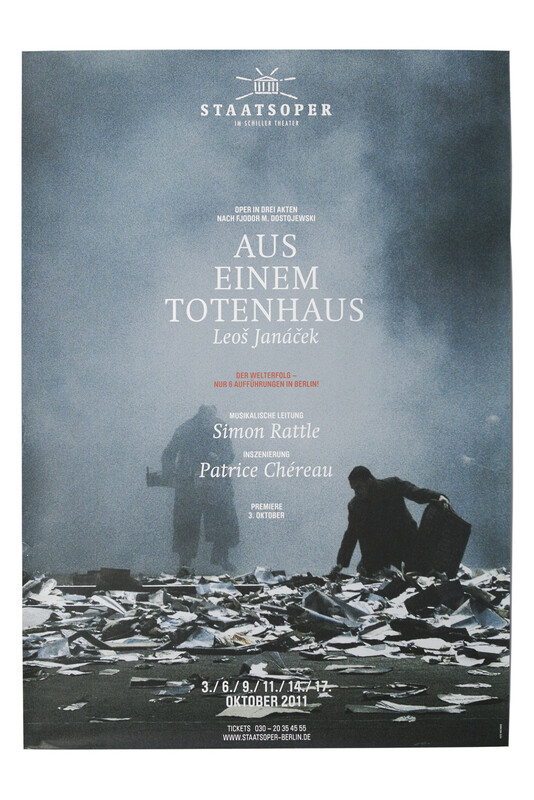 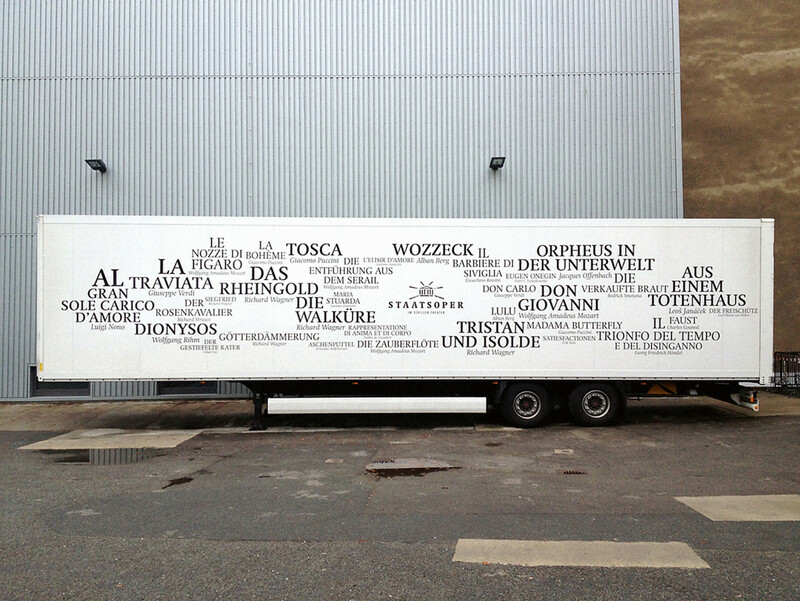 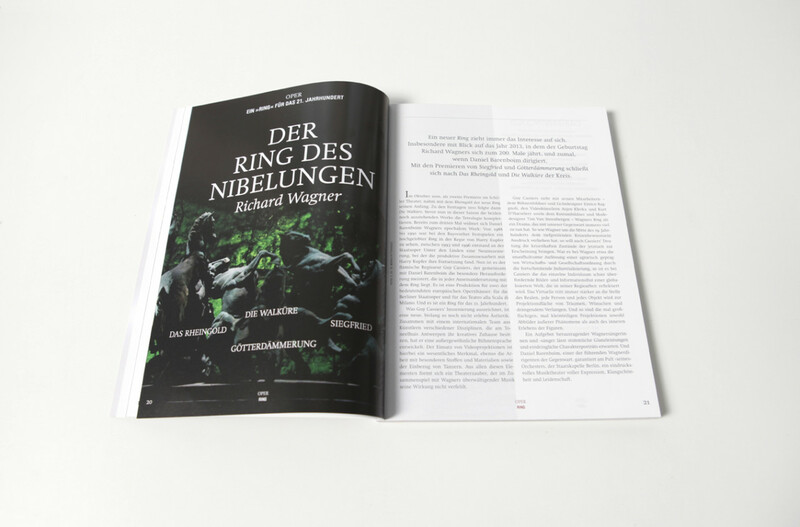 Furthermore typographic design for eleven trucks with the full repertoire of the Staatsoper and the best quotes from some of the pieces.